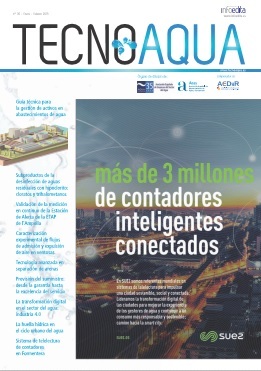 AQUAGEST, PROMOCION TECNICA Y FINANCIERA DE ABASTECIMIENTO DE AGUA, S.A.
OCA INSTITUTO DE CERTIFICACION, S.L.U. U.P.C.-DEP. ENGINYERIA MINERA I REC.NAT.